The following research databases that CCSD subscribes to can be accessed on CCSD network computers. Please see Mrs. Streng for usernames and passwords to access these databases on your own device. CultureGrams is an excellent resource for information on countries, states, and cultures around the world. Content includes text, maps, illustrations, photographs, video, and audio. EBSCO Explora features easy to browse categories organized by popular research topics. This comprehensive database of magazines, academic journals, books, encyclopedias, and primary source documents provides information in the form of text, photographs, maps, illustrations, and videos. 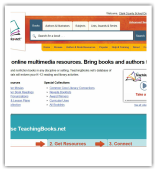 TeachingBooks is a library of materials about books and authors. This database provides more in depth exploration of literature through meet-the-author/illustrator movies, interviews, vocabulary lists, book lists, and links to author and book related websites. This website from the makers of World Book Encyclopedia features interactive stories, videos, and activities focused on themes and topics appropriate for K-2 students. This comprehensive online encyclopedia features informative articles, videos, and images, on a wide variety of topics presented in a kid friendly format. Suggested for use in grades 1-3. This comprehensive online encyclopedia features informative articles, videos, and images, on a wide variety of topics. It also has an atlas/maps and a guide for conducting research. Suggested for us in grades 4-5. Want your teachers and classmates to "geek out" over your next presentation? Then use these tech tools to take your project to the next level! Turn photos and music into video slideshows. 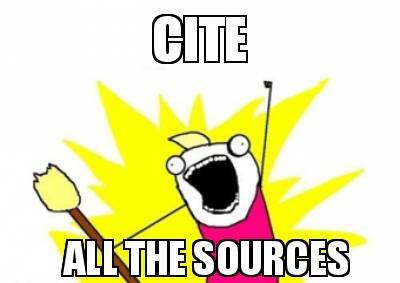 Generate citations for your reference list﻿. Create an interactive multimedia poster. Create cartoon videos and presentations. Present a rollercoaster of information with slides that twist and zoom. Replace "worn out" words with vocabulary that sparkles. Add "hot spots" over a picture that can reveal text, images, and video. Generate colorful word clouds about any topic of your choice. 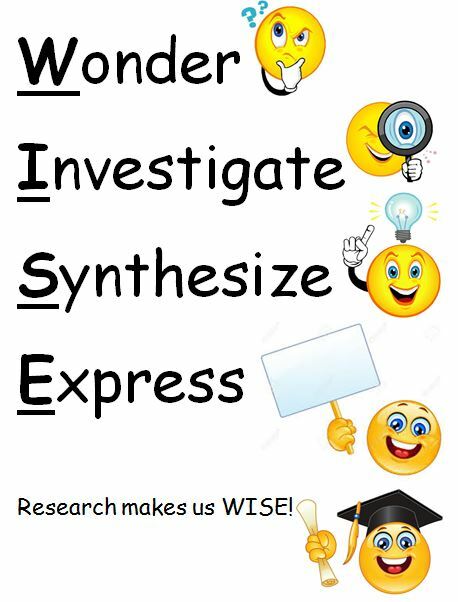 We are learning the Research Process! Can't find the information you need from an Academic database? discover a world of information online using a search engine! When a search is done on KidzSearch.com, it returns Google "strict" search results. You get the same trusted high-quality search results as a Google search, but without adult content mixed in. Which information can we trust? Be careful when using sources found on the internet. You can't believe everything you read! Who wrote it and, what does it say (fact or opinion)? When is the website dated, and where did the information come from? Why should you use this website as a source?